A fisherman's paradise, with beautiful loft's, boat dockage, trailer storage, fully stocked Bait & Tackle store on renowned Lake St.Clair. 50 Restaurants and 2 large mall's within a 10 min drive. 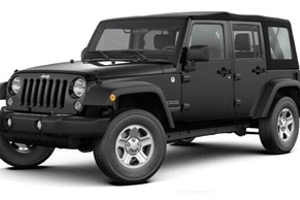 Full Service Marina with Pontoon Boat Rentals and Cabin Rentals. 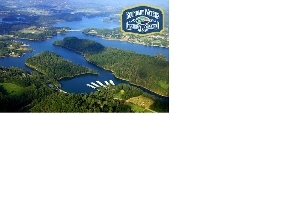 PONTOON (Party Barge) BOAT RENTALS IN HISTORIC HOT SPRINGS, ARKANSAS LOCATED ON LAKE HAMILTON. 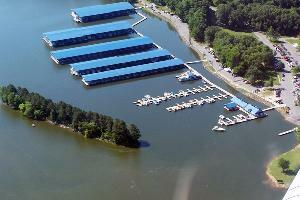 The only full-service marina on Lake Glenville. 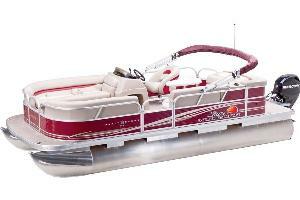 Offering pontoon, tritoon, canoe, kayak, and paddle board rentals April through October. 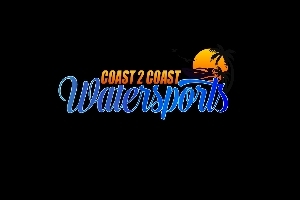 LAKE CHARLEVOIX'S WATERSPORTS COMPANY SINCE 2003. 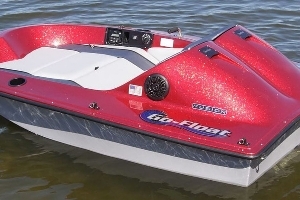 We offer: Jet Skis, Ski Boats, Pontoons, Tritoons, Fishing Boats, Water Trampolines, Kayaks, Paddleboards, and more...Check out our website! 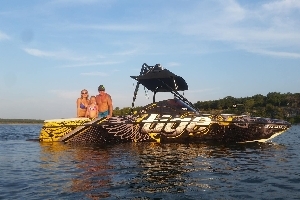 World class jet ski, ski boat, wake boat, & tritoon rentals! 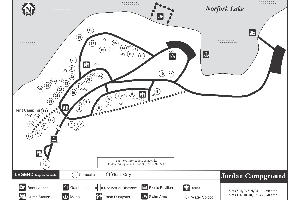 We’re the place to enjoy beautiful Lake Monona. 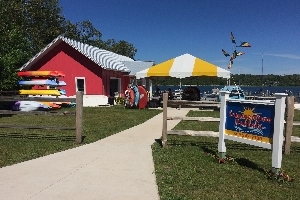 With a lakeside café & patio, canoes, kayaks, SUP's, a watermat, and go floats (electric boats) for rent, there’s no better way to enjoy our lakes! 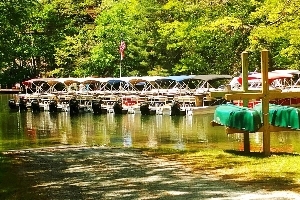 Pontoon and Fishing Boats. 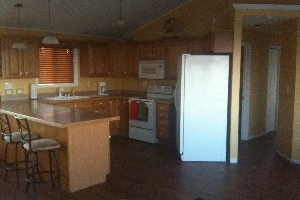 Cabin Rentals also available. 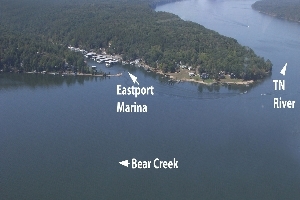 Located on Norfork Lake, adjacent to Jordan Marina. We are the gateway to Sand Island. 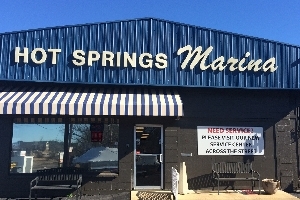 Lake Barkley Marina, located inside Lake Barkley State Resort Park offers rental boat services, boat slips, a store for all your last minute needs, and Cap'n Jim's Grill on the water. 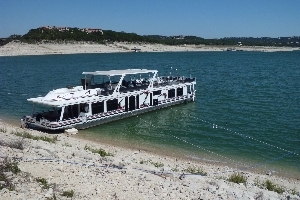 At Liquid Thrillz Boat Rentals we offer a variety of vessels to include Pontoons, Ski Boats, Wakeboard Boats, and Waverunners.